The drawstring bag has been a firm favourite since their inseption. The perfect day sack capable of carrying the essentials or the sports kit or some light shopping without fuss. 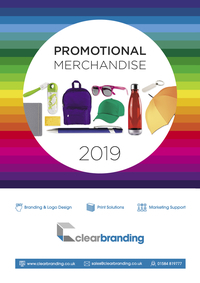 The design area is substantial and is perfect for sports teams and clubs, schools and colleges or even retail ourlets and exhibition giveaways that will stand out from the crowd. The marketing message will stay prominent on this useful and versatile product for months if not years.